DETROIT (Reuters) - Ford Motor Co (F.N.) said on Sunday night it was cooperating with U.S. safety regulators investigating a report the driver of a 2007 Ford Mustang was injured in August by a metal fragment from the car’s air bag. The 2007 Mustang was part of a June recall of millions of cars from nine manufacturers because air bag inflators made by Japanese supplier Takata Corp (7312.T) could rupture and send metal fragments into the cabin. The so-called “regional recalls” were carried out mainly in high-humidity states such as Florida after Takata said the inflators could be susceptible to rupture if exposed to moisture or extreme humidity. North Carolina is not one of the high-humidity states listed in Ford’s June recall, which covered Florida, Hawaii, Puerto Rico and the U.S. Virgin Islands. The 2007 Mustang owner’s complaint was filed on Oct. 30 with the National Highway Traffic Safety Administration (NHTSA). Ford could not confirm that the 2007 Mustang involved in the North Carolina accident was equipped with Takata air bags. Ford’s June recall covered 58,669 cars. It was expanded in late October to 85,023 cars, including about 61,000 Mustangs from model years 2005-2008; 23,700 Ford Ranger pickups from model years 2004-2005, and 256 Ford GT sports cars from 2005-2006. A Takata spokesman was not immediately available for comment. 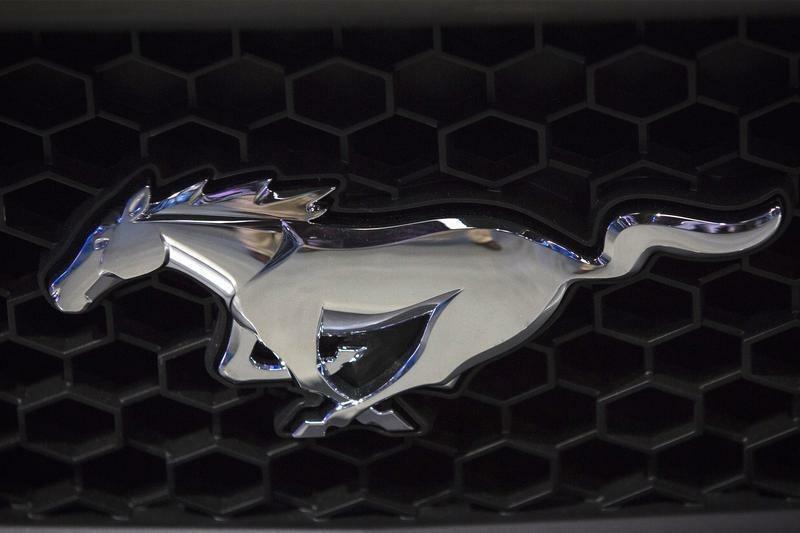 The NHTSA complaint about the August accident in North Carolina said the Mustang “crashed into the rear end of another vehicle” at about 35 miles per hour. “The air bag deployed with abrupt force and a metal fragment dislodged, causing injury to the driver’s leg, which required medical attention,” the complaint said. Ruptured inflators in Takata air bags have been linked to four deaths in the United States and one in Malaysia, all in Honda vehicles. NHTSA has received dozens of complaints linked to the air bags. The U.S. safety agency on Friday said Takata-related recalls since April 2013 number around 8 million. Before then, Honda alone had recalled more than 2.5 million cars, dating to November 2008, to replace defective inflators in Takata air bags.